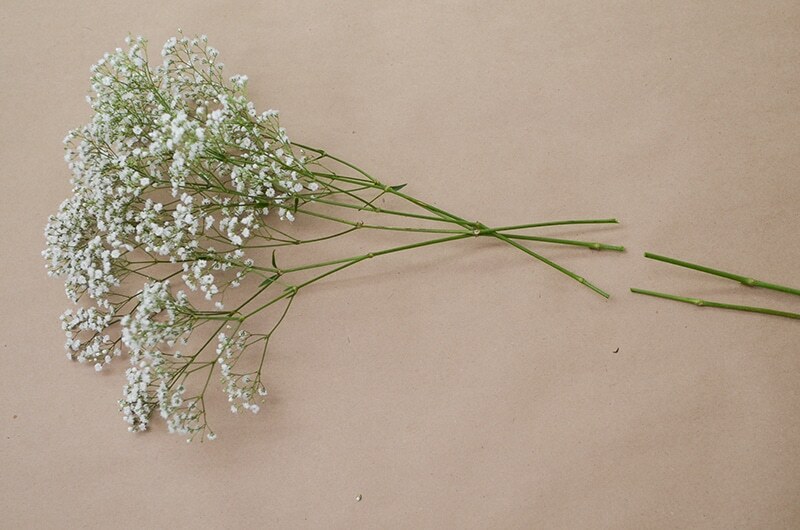 It’s not just for filler anymore! 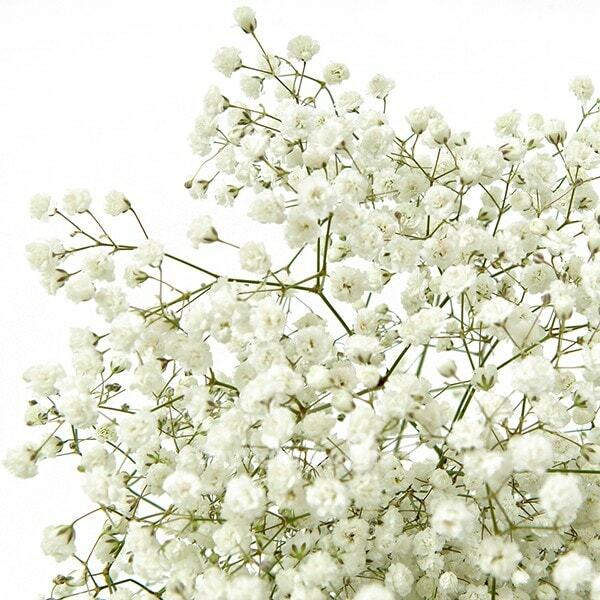 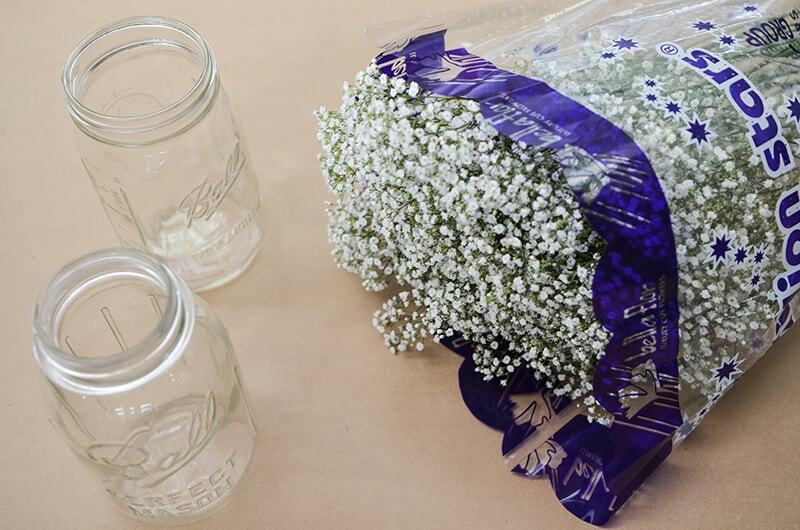 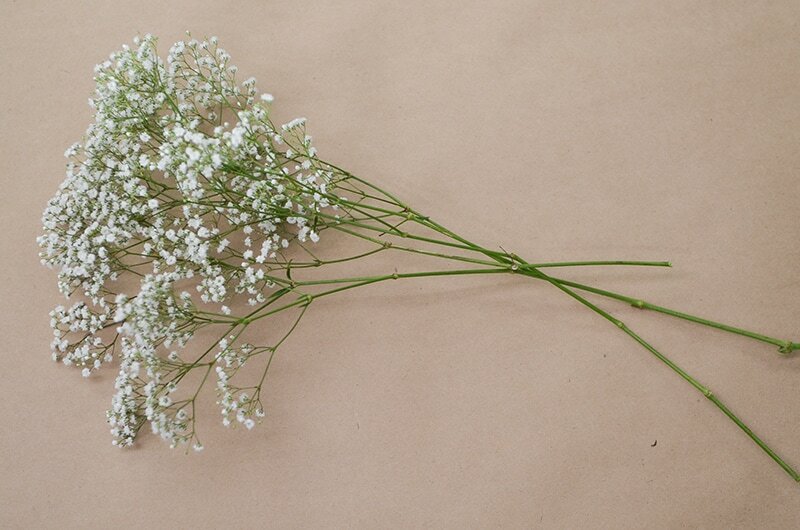 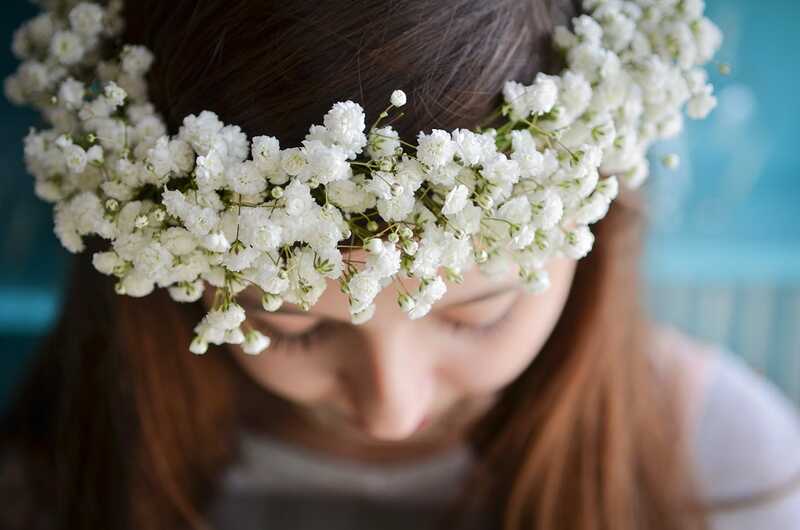 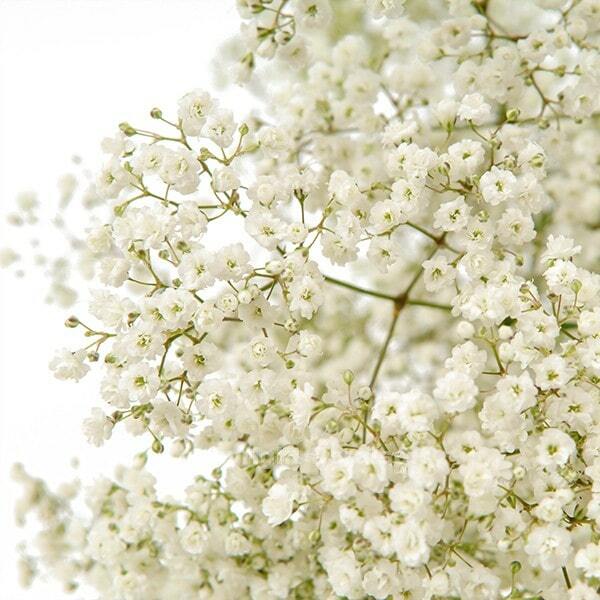 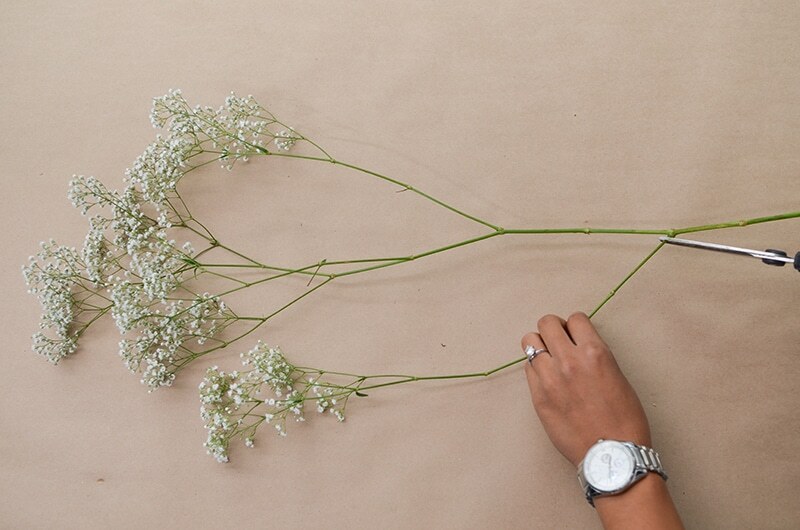 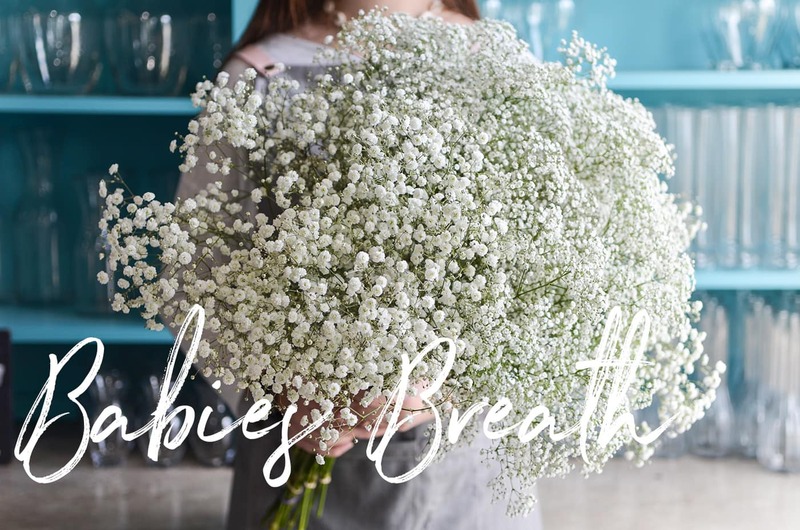 From Bridal Bouquets and Crowns to Mason Jars, here’s the information you need to plan an event with Babies Breath. 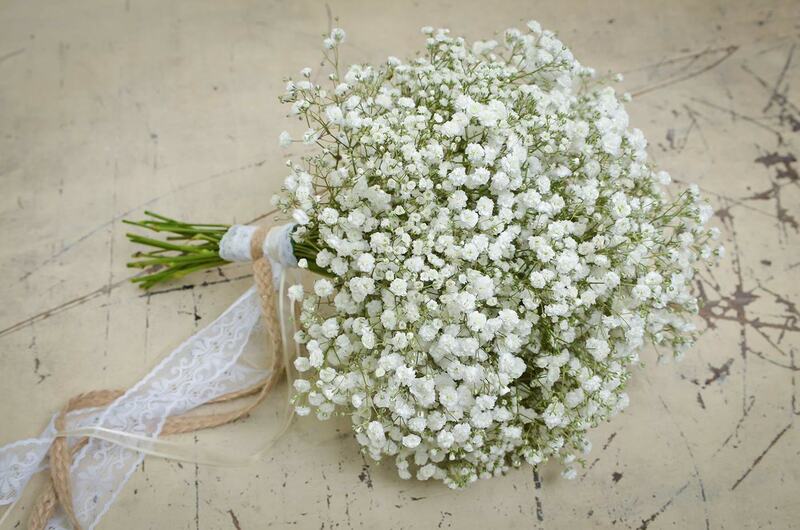 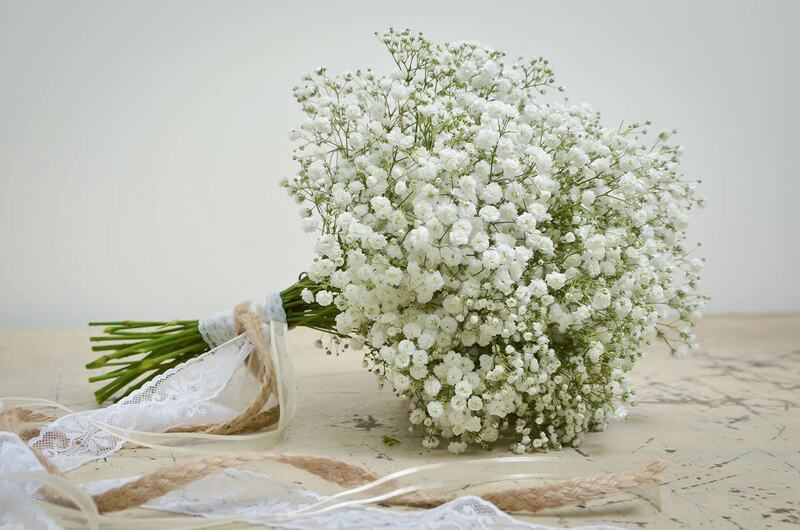 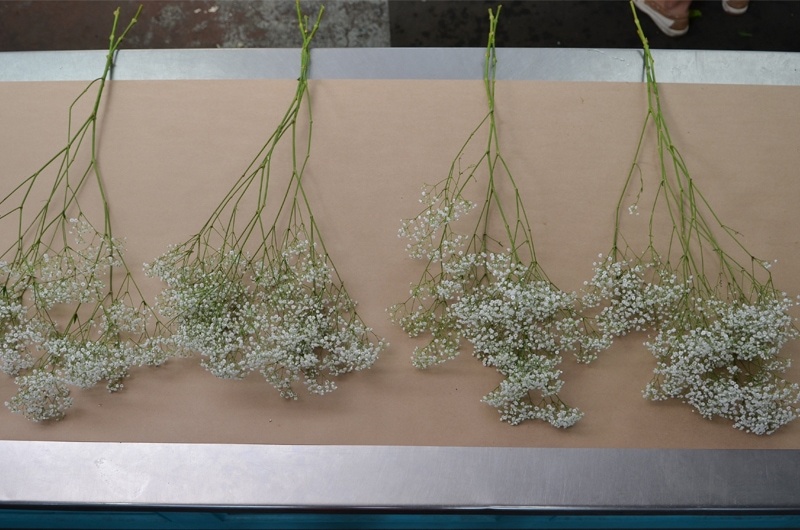 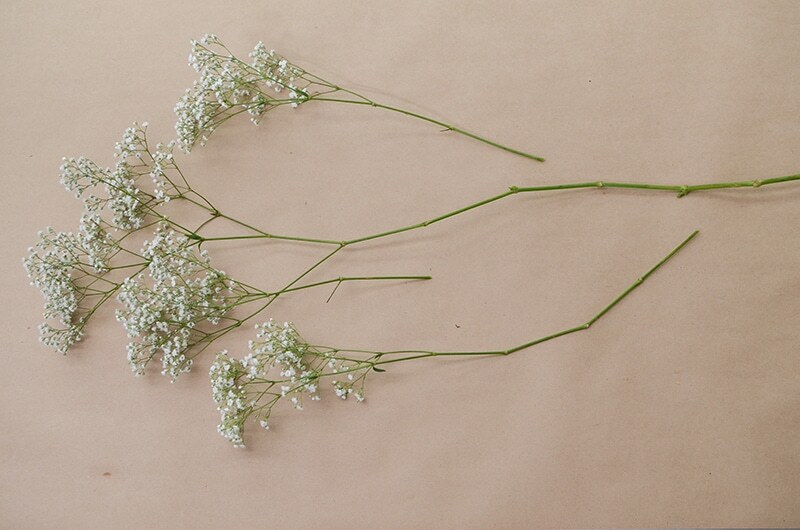 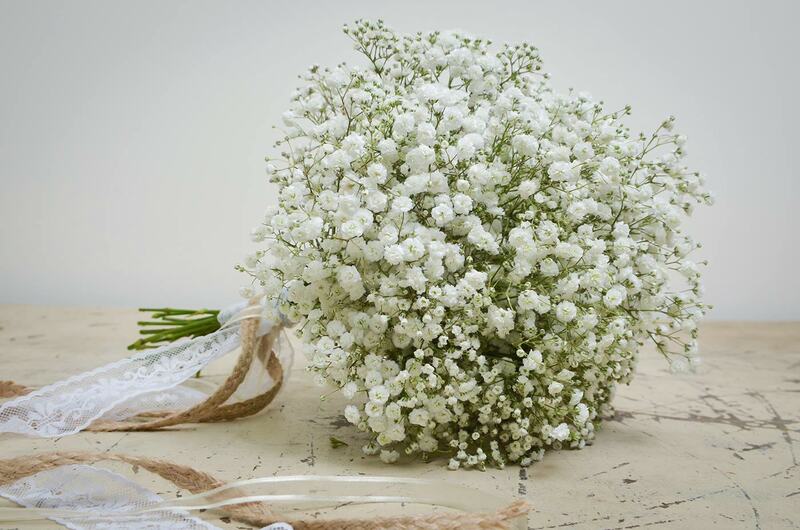 Babies Breath with its delicate flower bunch and its long lasting shelf life is perfect for weddings and special events. 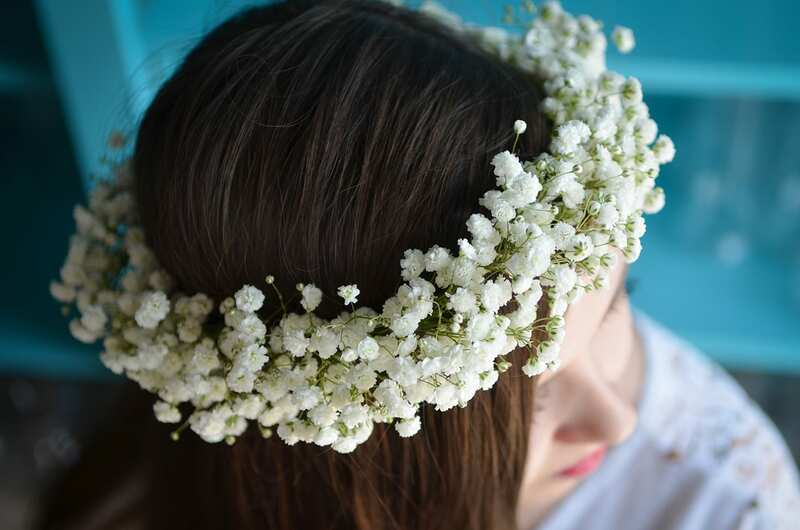 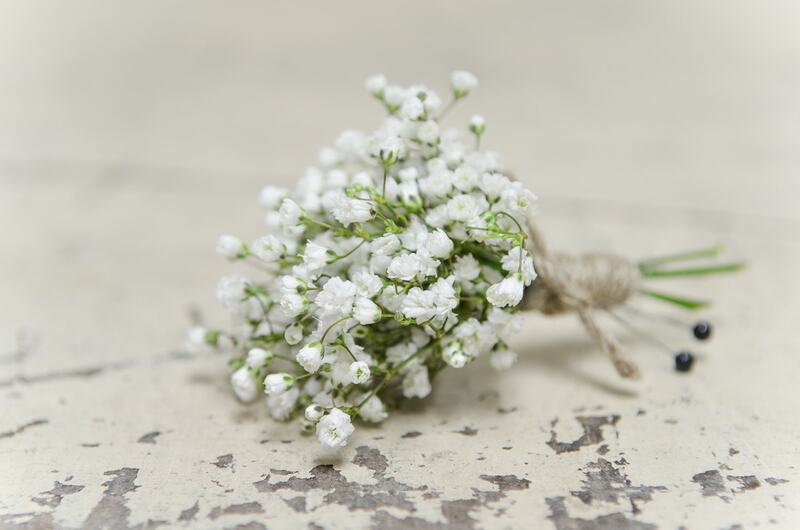 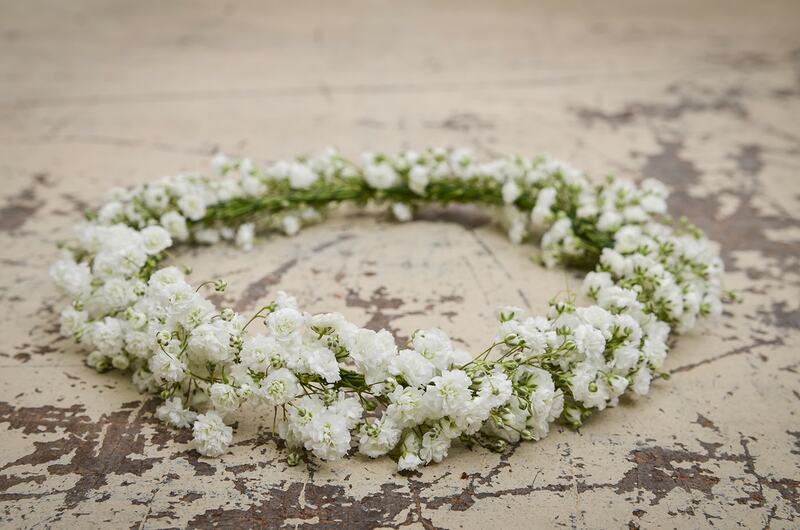 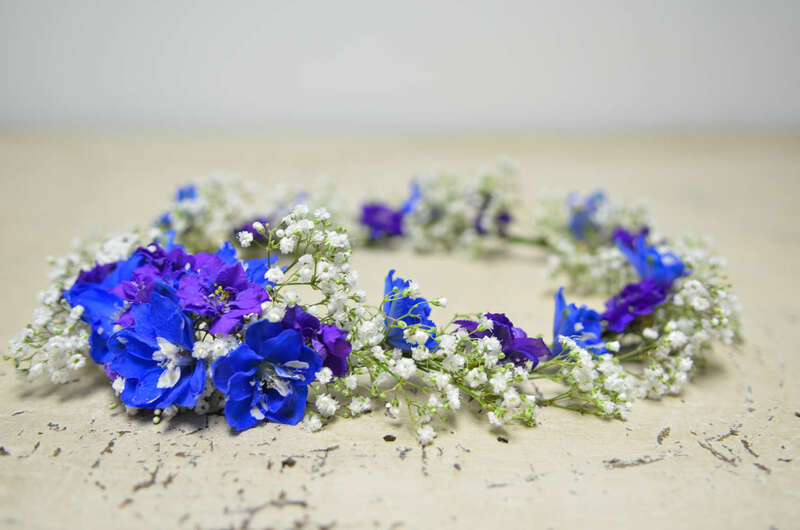 Babies Breath is versatile enough for rustic, vintage or industrial weddings, transforming your wedding into a fairy tale. 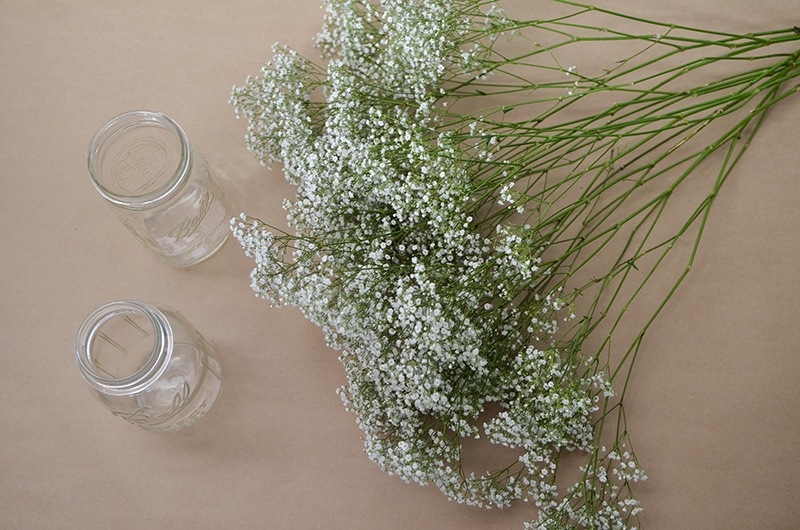 How much Babies Breath do I need to fill my Mason Jars?? 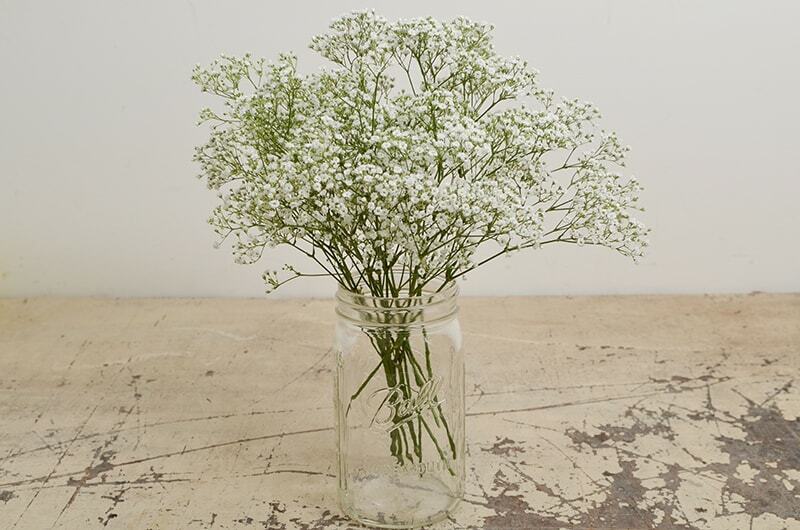 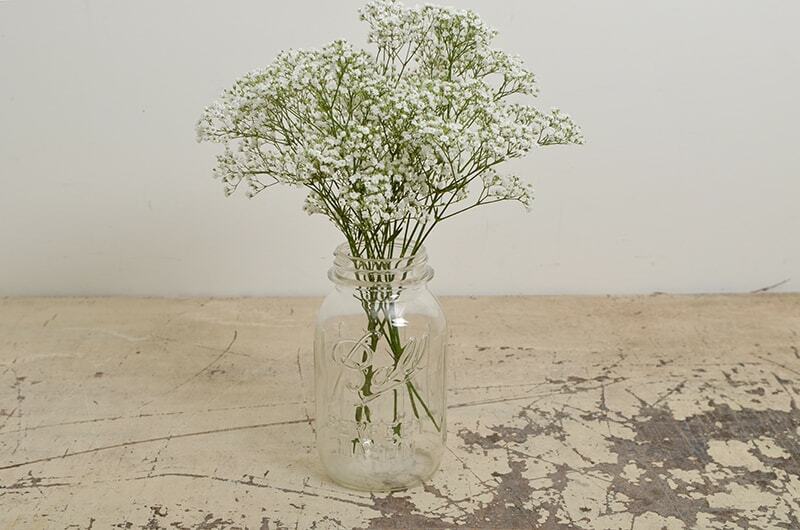 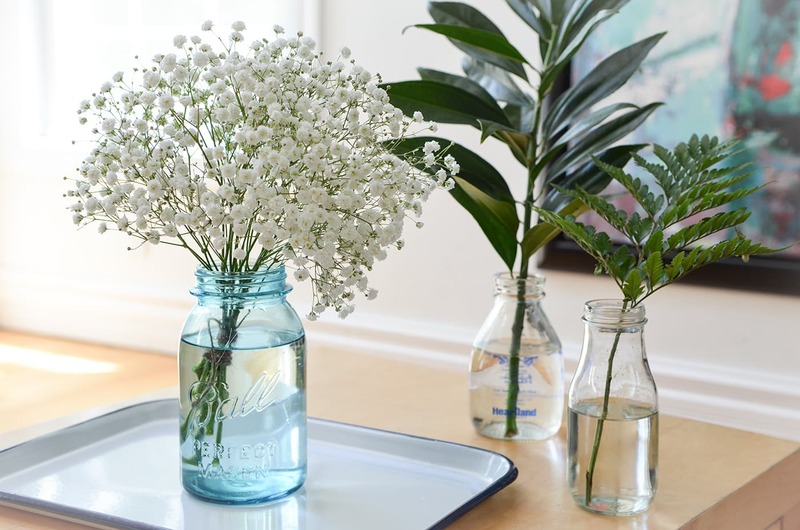 Check out our step by step how-to below to create your perfect Babies Breath filled Mason jars. 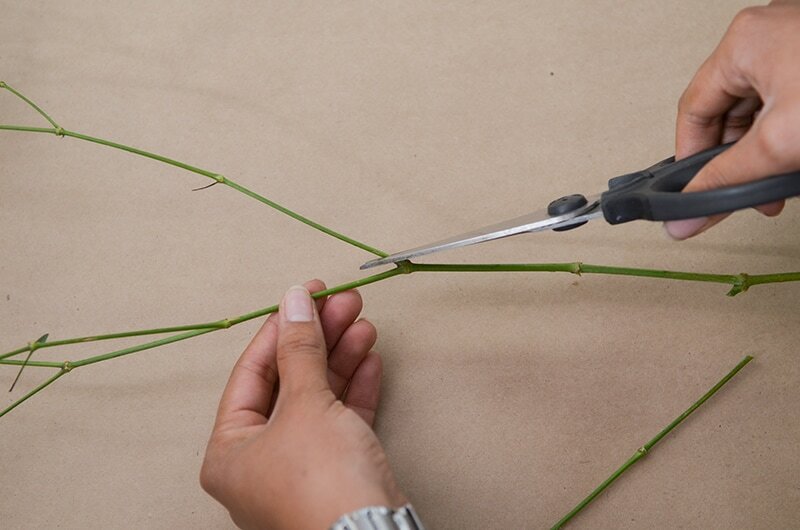 Our goal is to cut each of the longer laterals from the stem providing a bunch of shorter stems. 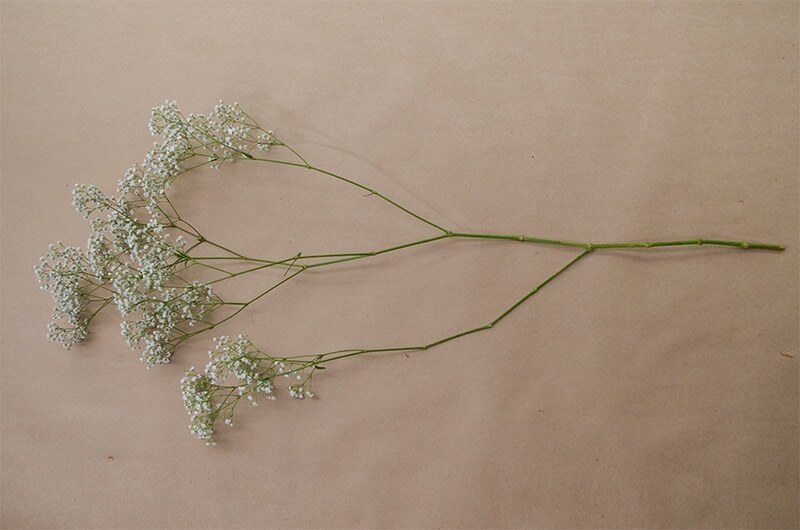 This is what it will look like once the laterals are cut.